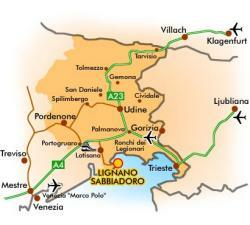 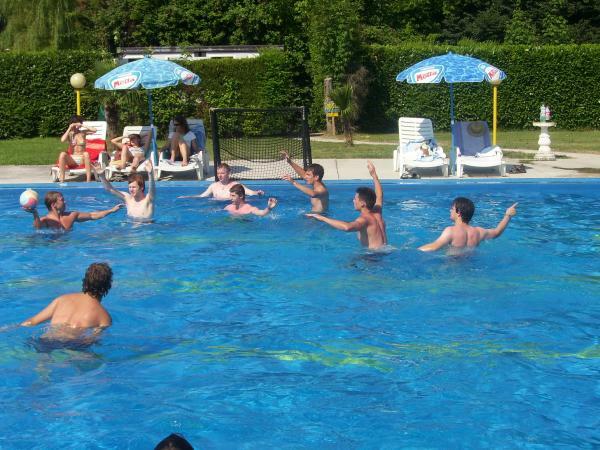 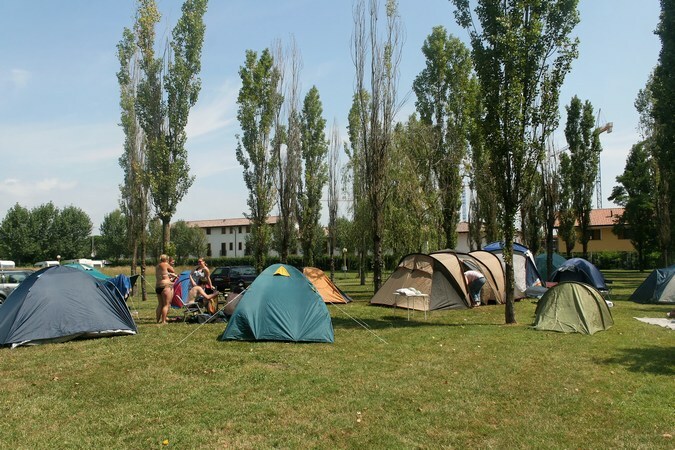 The Camping Girasole is a 2 star accommodation with many services in receptive and sports. 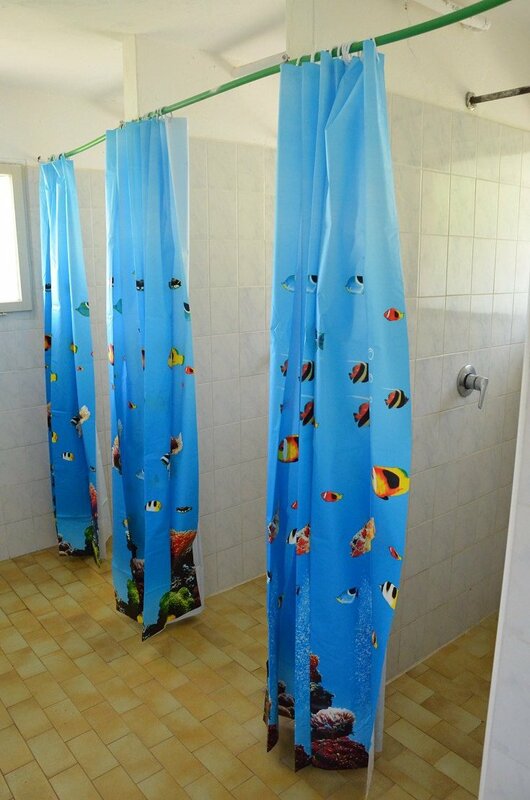 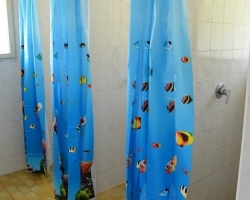 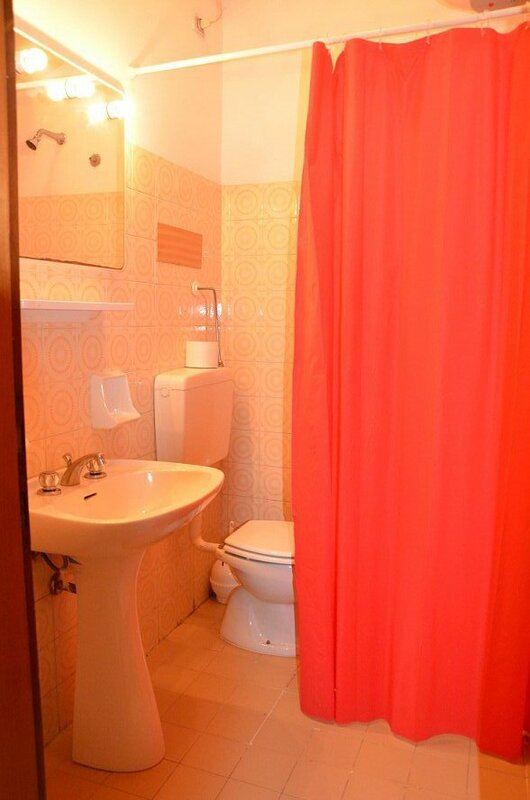 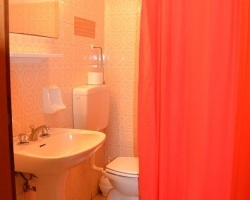 ROOMS: 2 or 3 persons with private bathroom and breakfast included. BUNGALOW: for 4 +2 persons, with private bath, kitchenette and garden. 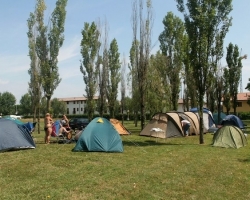 PITCHES: equipped with electricity and water, large and suitable for tents, caravans and campers. 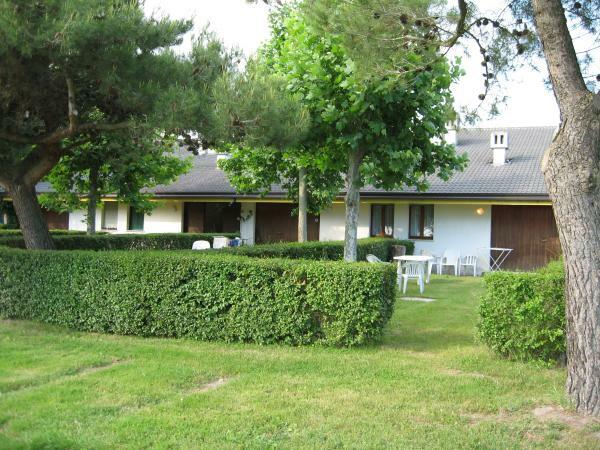 We have a snack bar / pizzeria, bread and milk store. 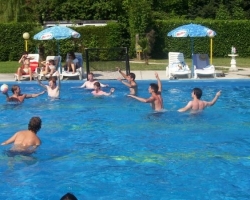 SHUTTLE BUS free daily to the beach, from 09.00 to 19.00!